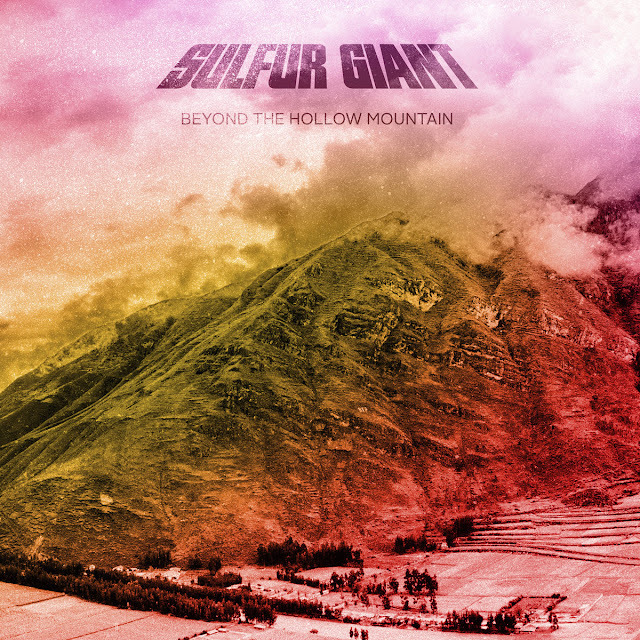 Brief Bio/Description: Sulfur Giant (previously known as Búfalo) is a psychedelic stoner blues band from Portugal consisting on Marco Lima, Marco Mourão, José Roda and Ricardo Pereira. The band was founded in April 2014 and their first EP "Towards the Light" recorded on HertzControl Studio was released in August. That same year they played several shows including the Sonic Blast Moledo and Vilar de Mouros Festivals. 2015 was spent playing at some local rock festivals: Rock D'ouro, Souto Rock, Contracorrente among others and preparing their debut album "Beyond the Hollow Mountain". "Beyond the Hollow Mountain" was released on April 17th. This a great new band that kills it.